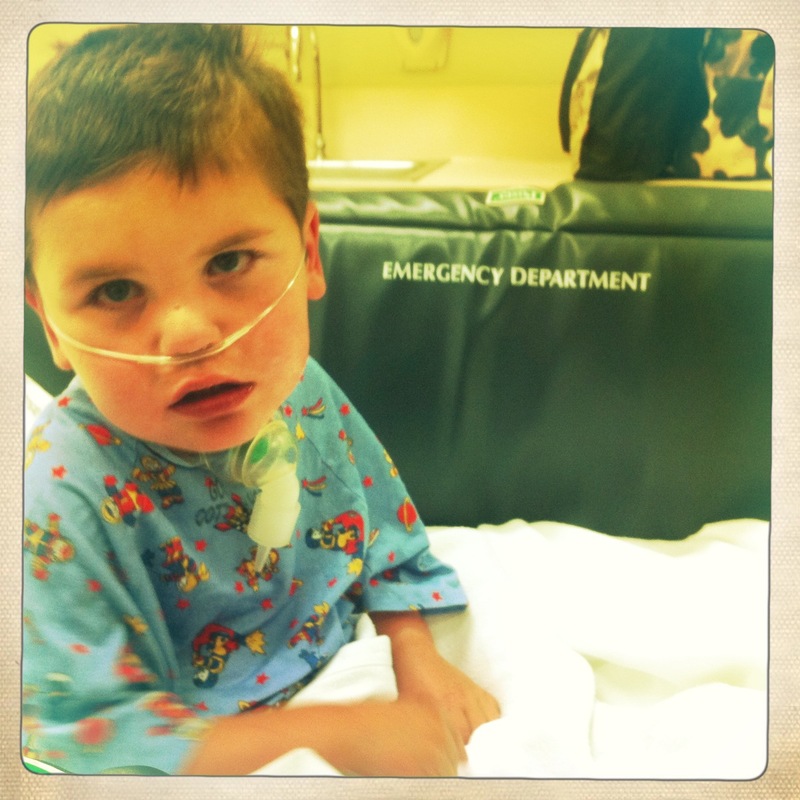 Stable now, but a series of seizures after school today that we had to get checked out. Previous Post Rudy’s New ASP! Next Post I was having a pretty good day..
love you beautiful boy and praying for you and all. Rest well, little one. Angels watching over you. Definitely not a good day! We will be praying for you! Praying this is a quick visit to the “stupid place” and that tomorrow is a really good day – with lots more time in the ASP!! Oh, so sorry. Hope Rudy is ok!